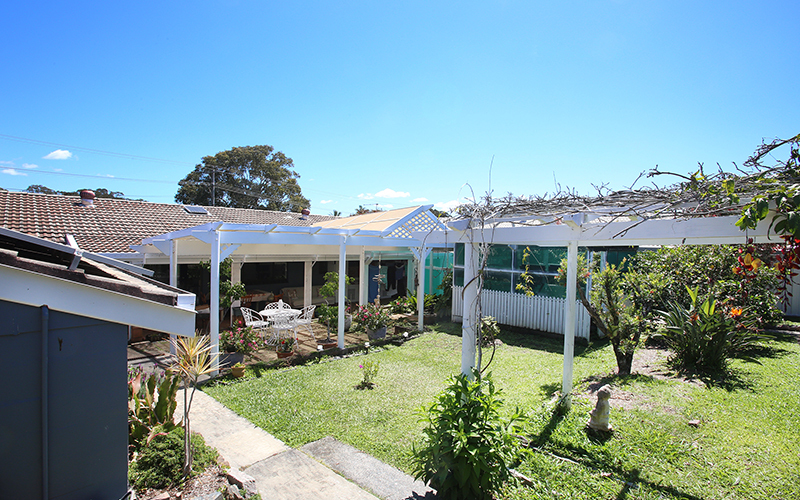 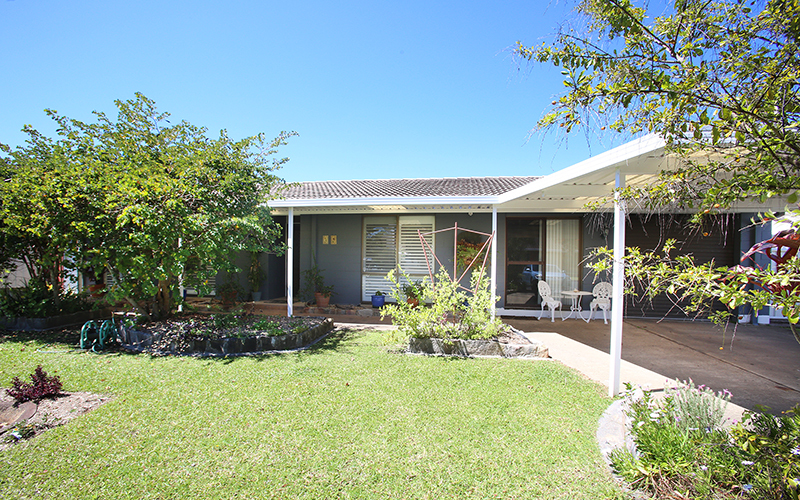 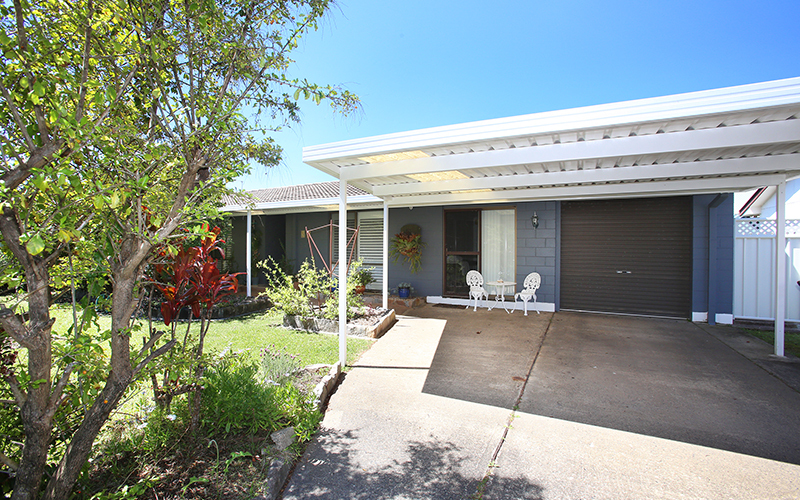 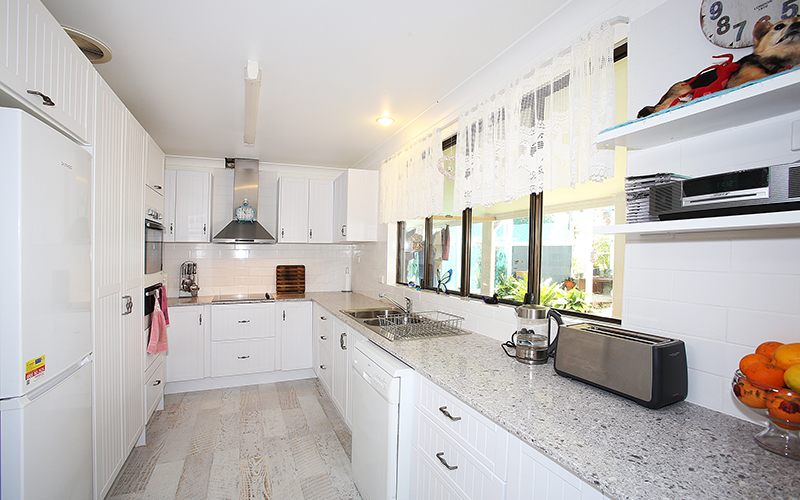 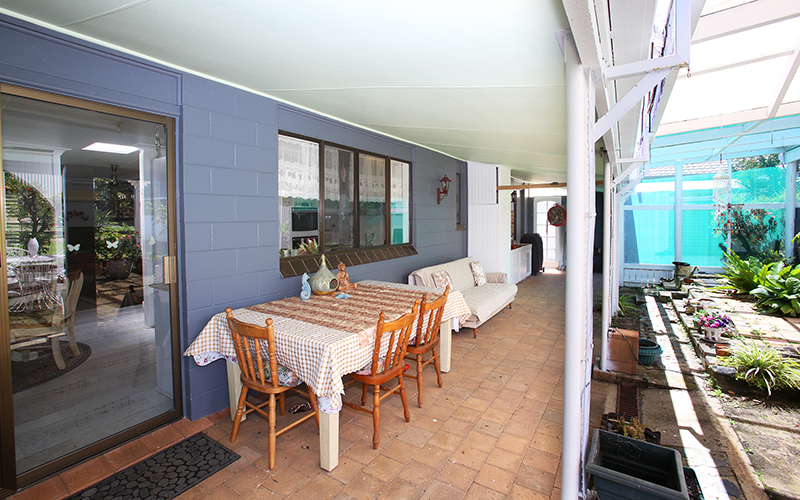 Don’t miss this solid style home just a short stroll to Boambee Reserve, beaches and shopping. 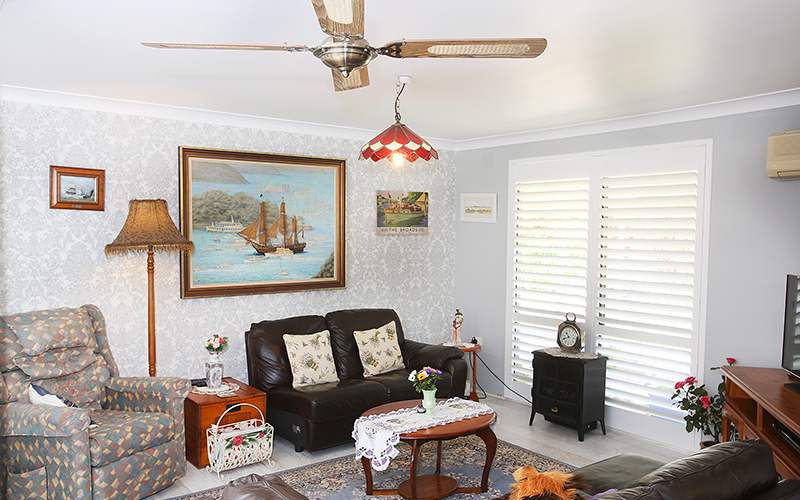 The house has undergone a major transformation and the majority of the interior and exterior has been renovated. 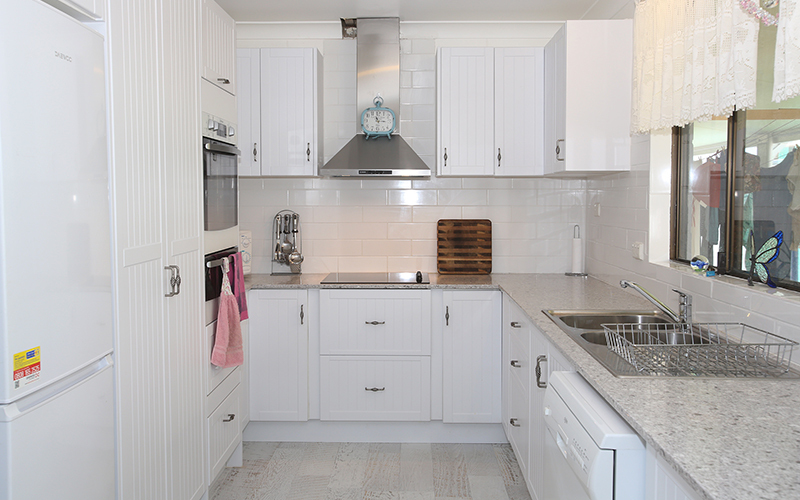 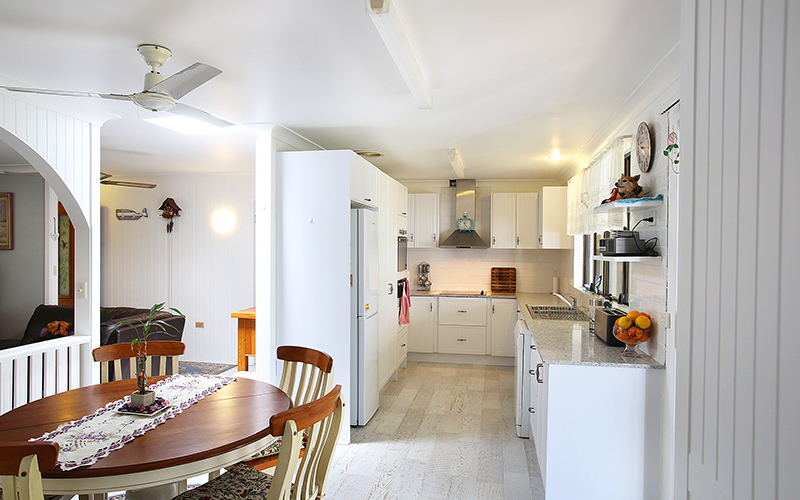 On the outside the house is a deep grey and crisp white, whilst on the inside the colours are a softer grey and white, a crisp white kitchen with stone bench tops completes the picture. 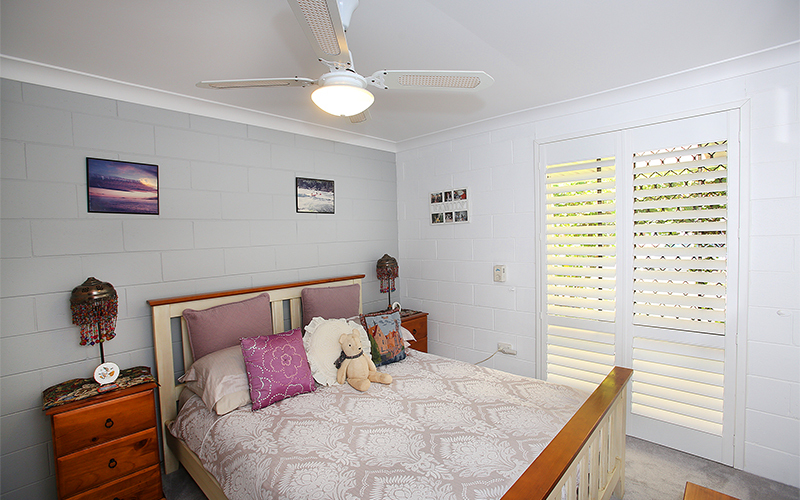 White French doors lead through to the bedrooms and new shutters and verticals adorn the windows. 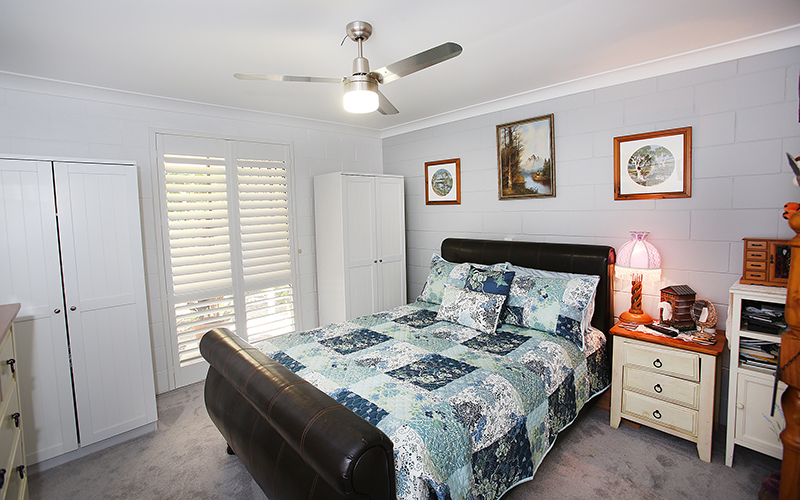 The bedrooms have plush new soft grey carpets and easy-care laminate flooring is featured throughout the living areas. 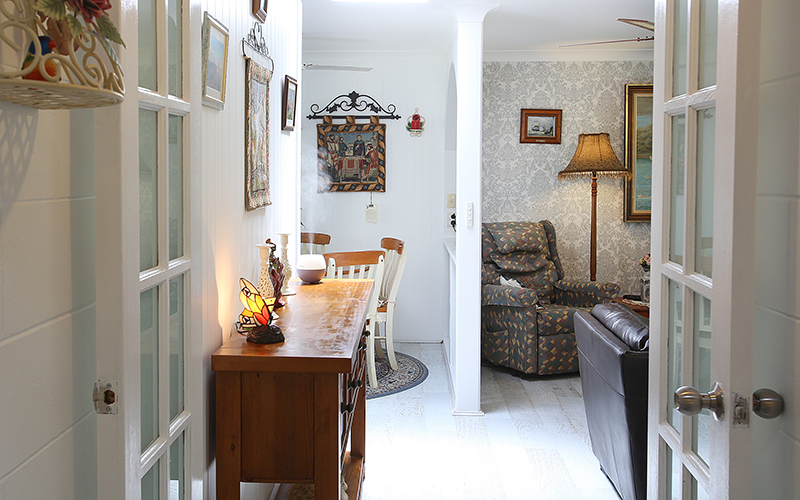 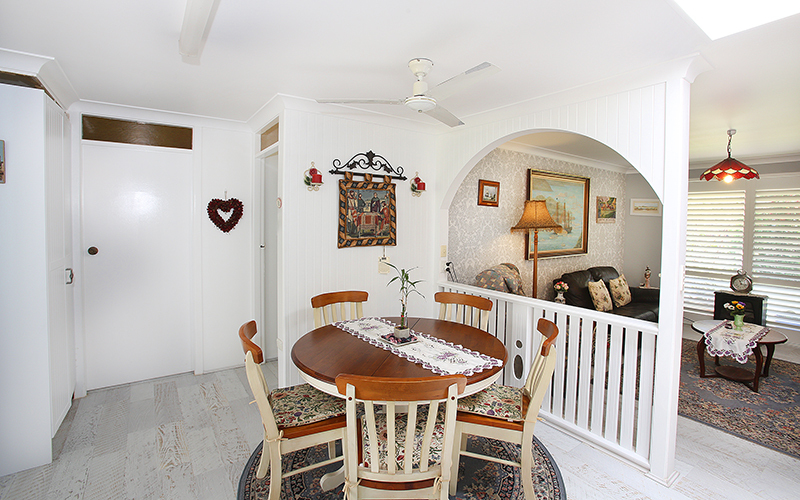 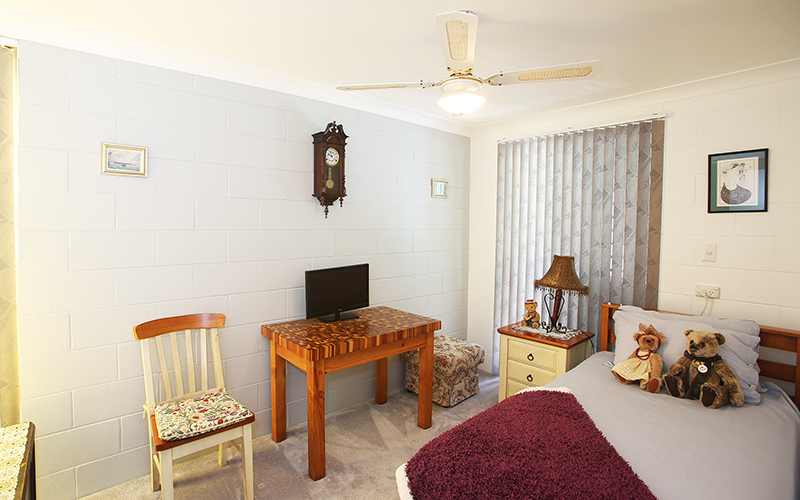 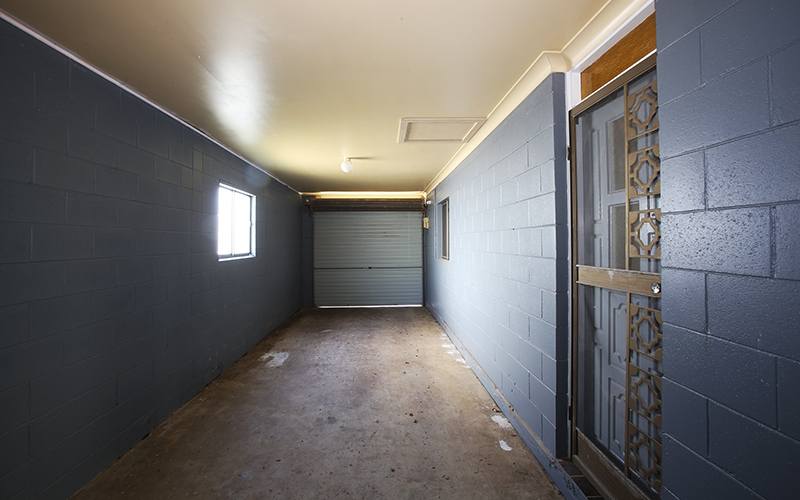 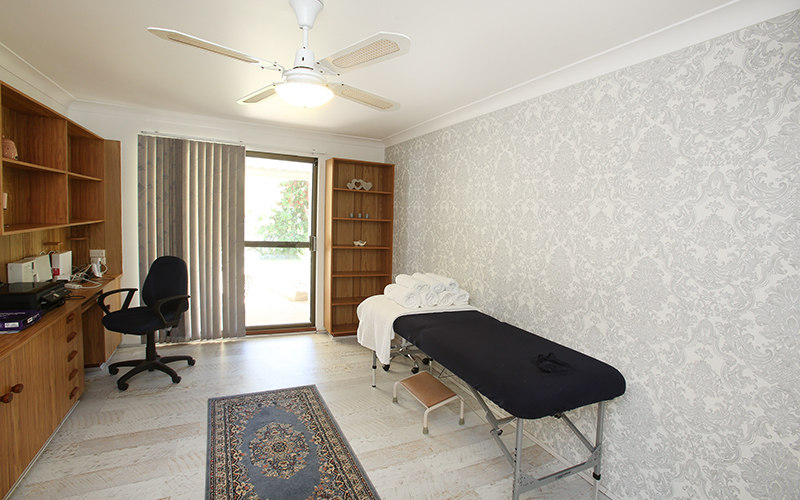 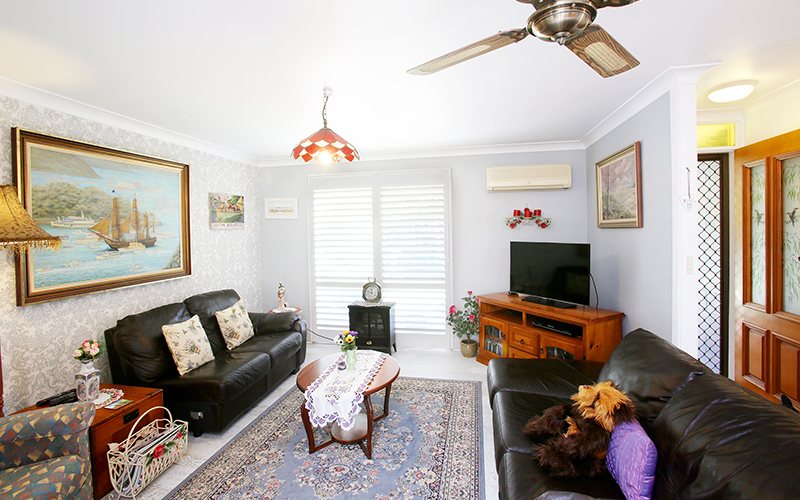 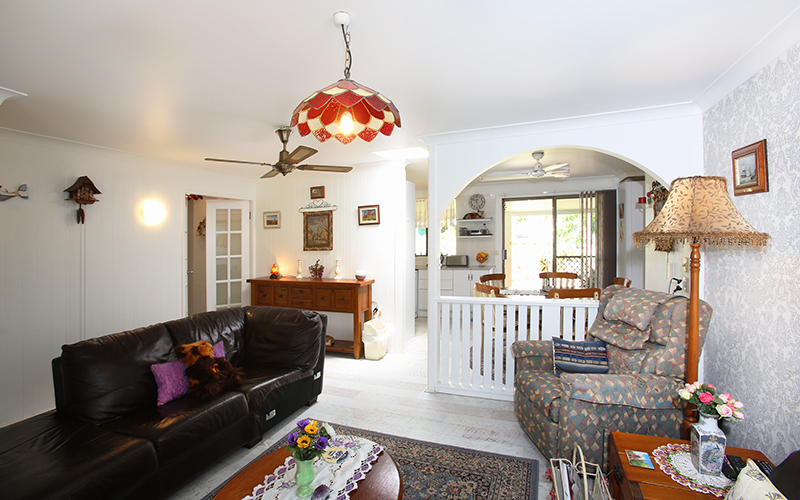 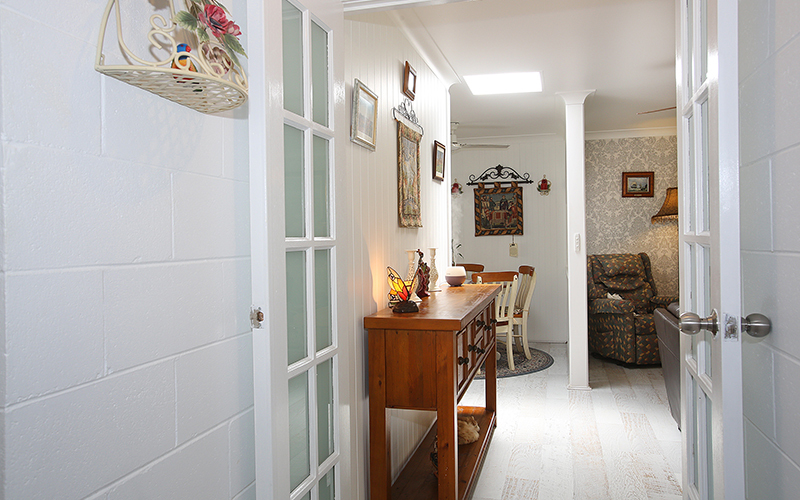 The property features air-conditioning to the lounge room and ceiling fans in all rooms. 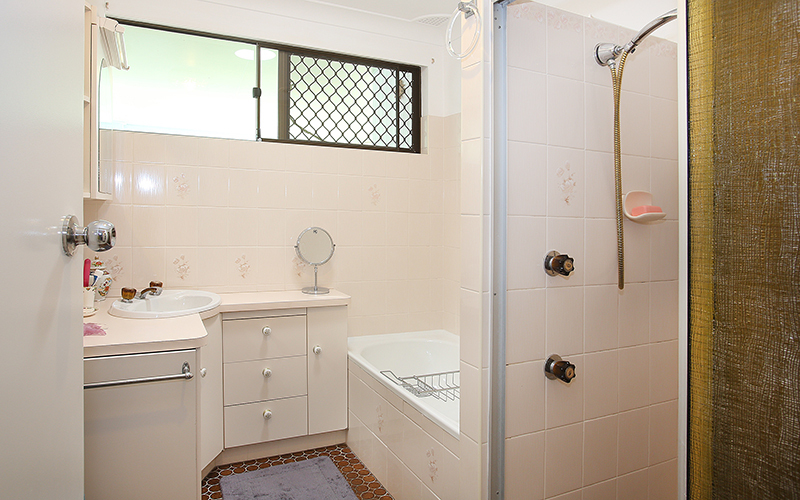 All that is required is your finishing touches to the bathroom and toilet. 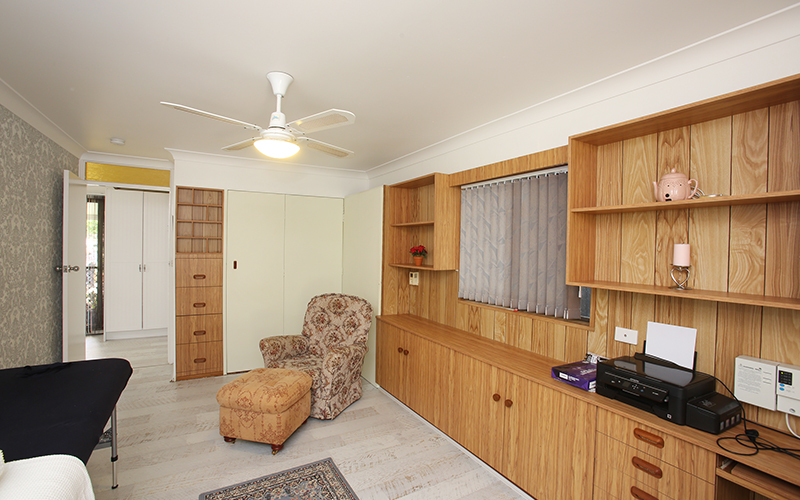 The larger fourth bedroom could be used as an office/small business and has its own entrance. 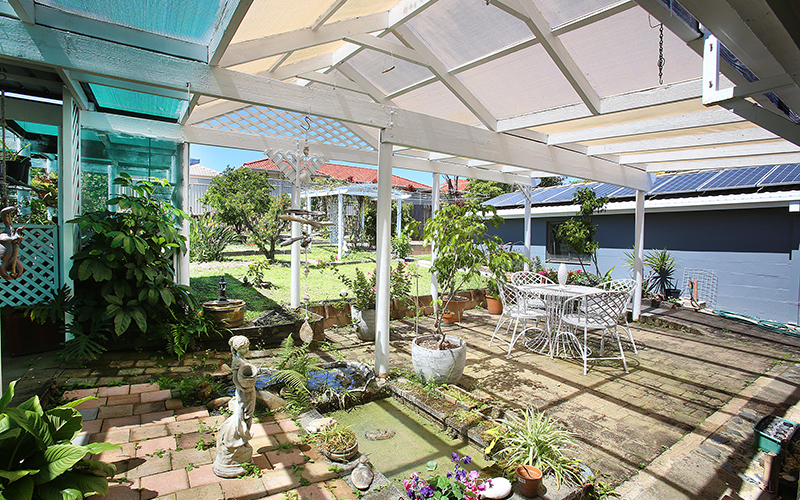 The garden is ideal for children to explore as there are lots of interesting nooks and crannies and it also contains a greenhouse for the keen gardener. 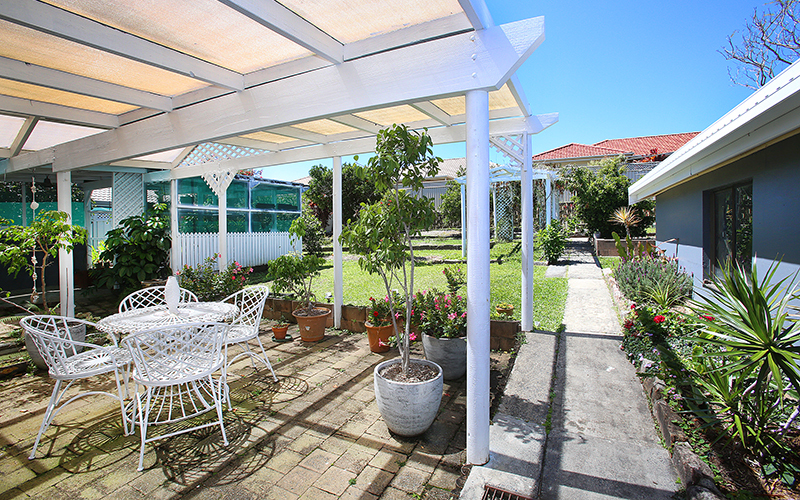 There are amazing citrus trees on offer and many other lovely plants and trees. 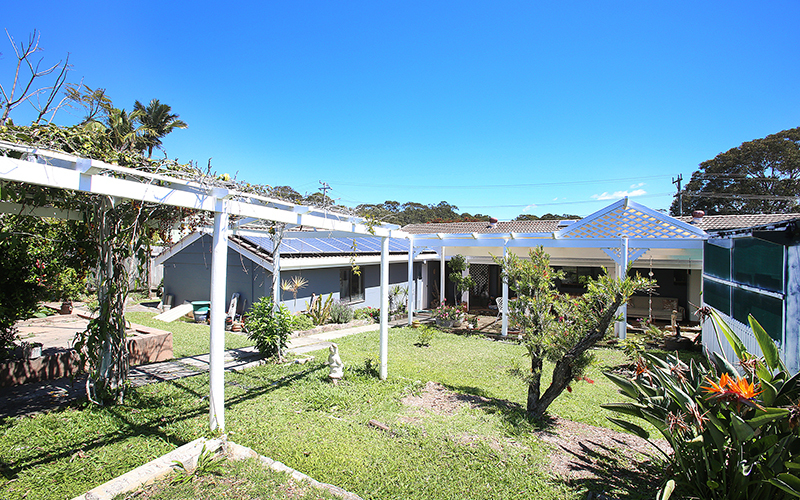 Additional features include: solar panels, rainwater tank and large compost area, shaded by large verandas on the front and rear, carport and long-length single garage, large workshop which potentially (and with the relevant approval) could converted to a granny flat, second toilet with shower attached, which just needs a little work to bring it up to a good standard. 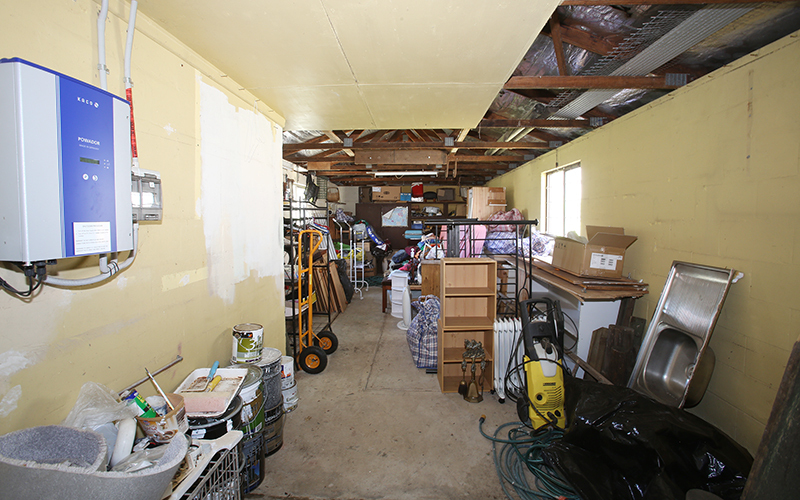 Most of the hard work has been done here! 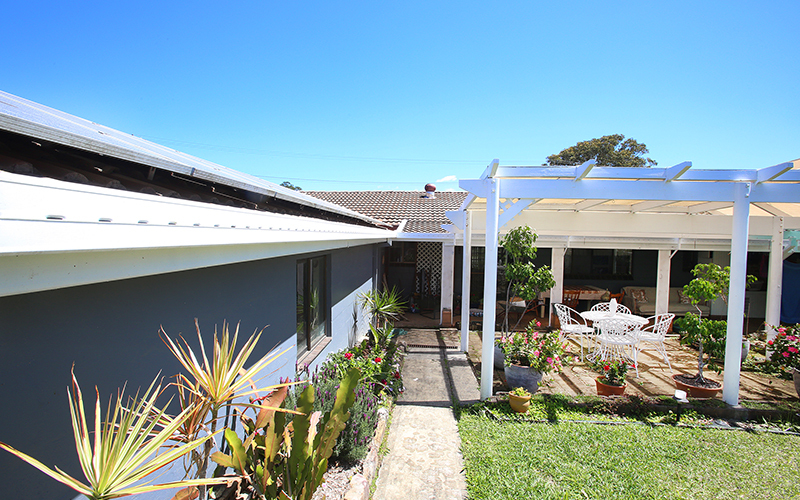 An inspection is a must as this property is sure to delight.